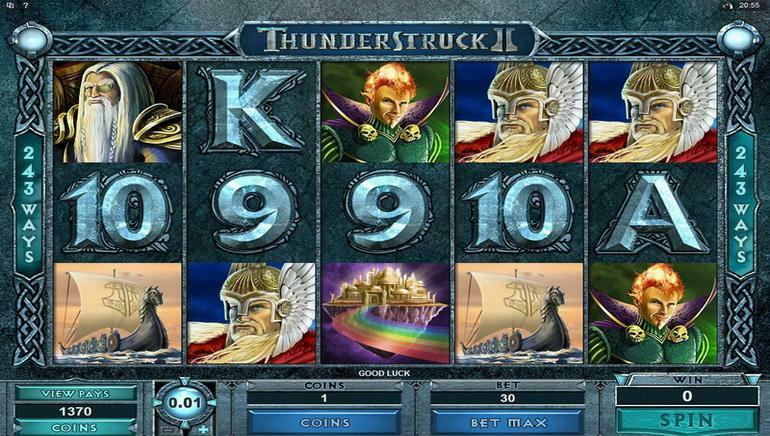 There aren’t many online casinos which can match the gaming offer presented by Winner Casino. 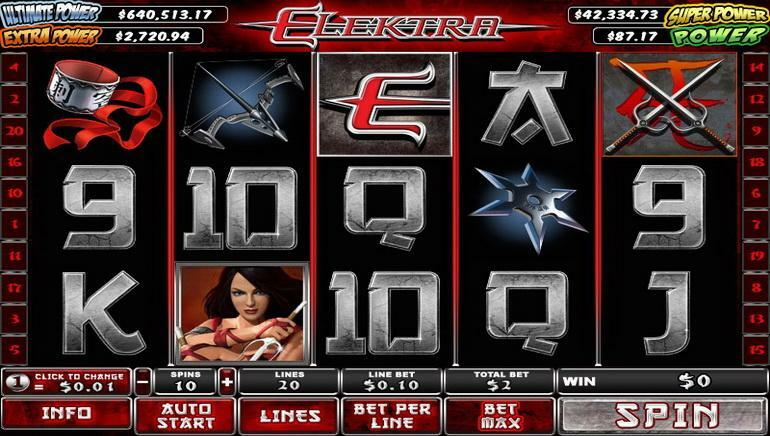 With a well-established brand behind it, the online casino has quickly risen to the top right after its launch in 2009. 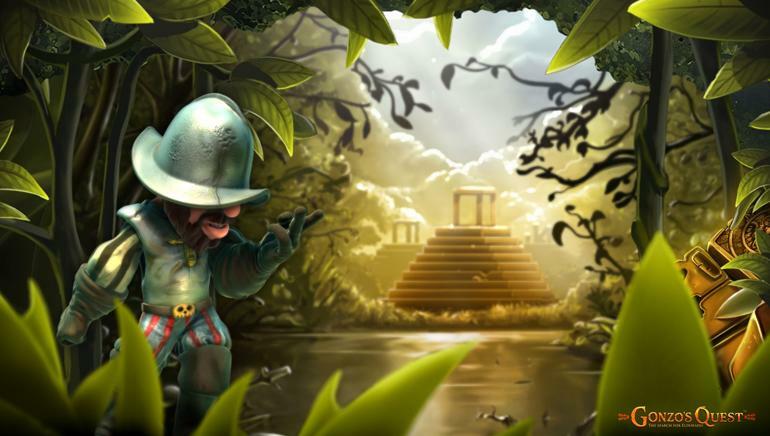 It is now one of the few truly premium gaming sites, with a license from Antigua and Barbuda. There are over 300 games powered by Playtech, a huge software provider in the business which has licenses for major franchises. 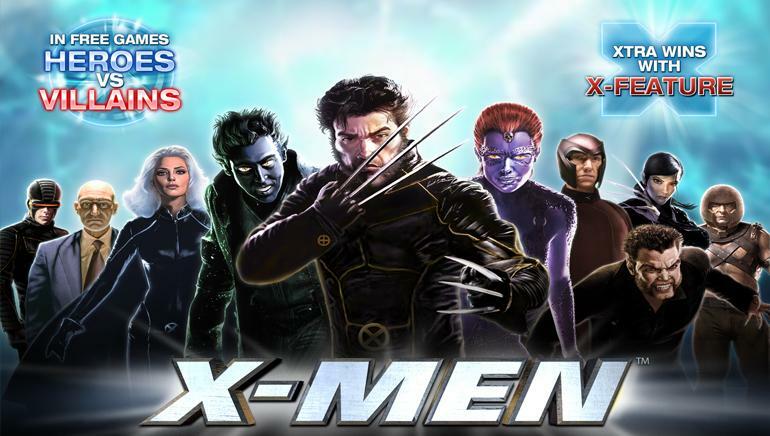 As a result, Winner Casino has slots themed after major blockbusters like the Iron Man series, X-Men, The Incredible Hulk, The Gladiator and more. The casino is entirely based in Flash so everything is played from the browser, with no downloadable option. Slots make up most of the featured list but there are also table and card games, video poker, arcade games and live dealer games to enjoy. Winner Casino makes sure every player is a winner, even before they start playing the actual games. A large welcome bonus, a promotions packed monthly calendar and a reward program make sure that every player is satisfied with the offer. 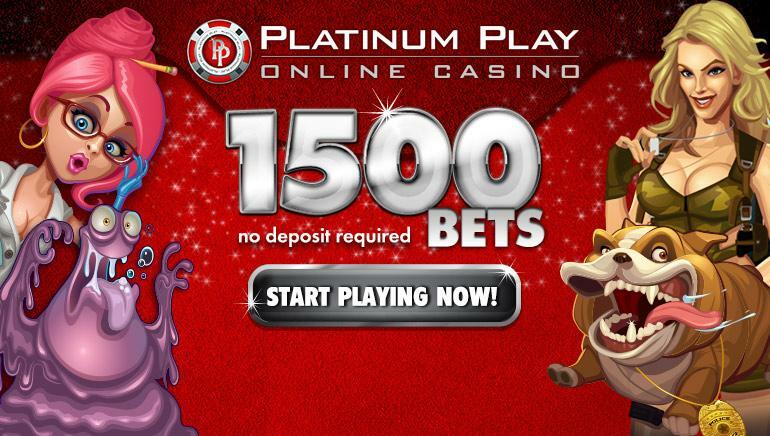 Some of the big titles are featured with promotions that offer free spins, cashback and risk-free bets. Winner customer support is available 24/7 and can provide help on any subject related to the online casino. Contact methods include email, phone and live chat and players are actually encouraged to contact the team, which can have information on unique bonuses and promotions from the VIP system.